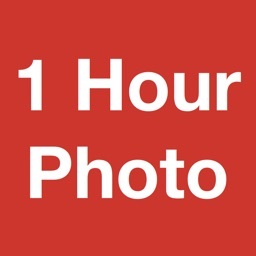 Same Day Prints: 1 Hour Photo by MailPix, Inc.
Order photo prints from your iPhone in minutes and enjoy the convenience of 1 hour pick up at over 20,000 CVS, Walmart, Target, Walgreens, and Duane Reade stores nationwide! 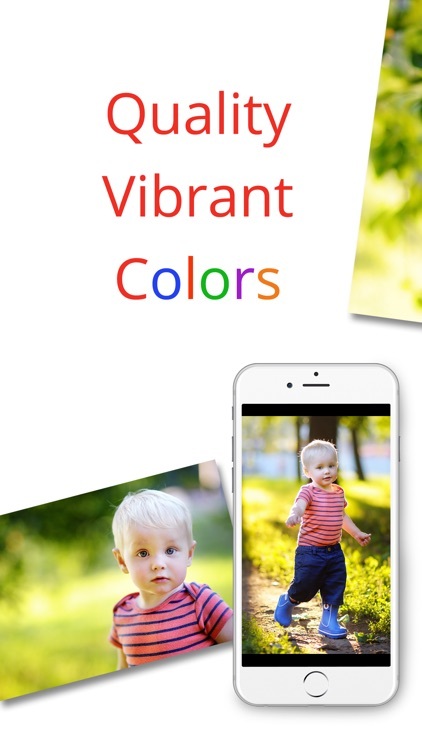 Developing iPhone photos has never been this easy! Not only can you quickly and effortlessly print photos same day, you can order them for various projects! Fill up your family album with your most recent pictures. Add them to an elegant frame to enhance your home’s décor. Or, print off a few extra CVS, Target, Walgreens, or Walmart prints as a thoughtful gift for a friend or loved one. When you need high quality photo prints fast, Same Day Prints is guaranteed to fit your needs! 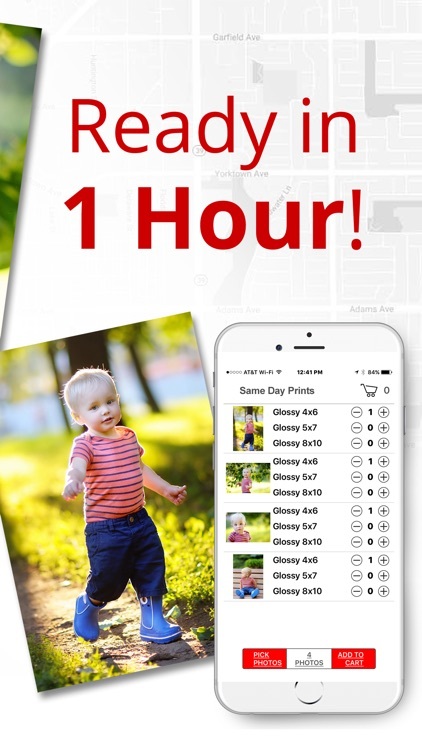 If you’re looking for a free app to print photos to fit your schedule, you’ve come to the right place. 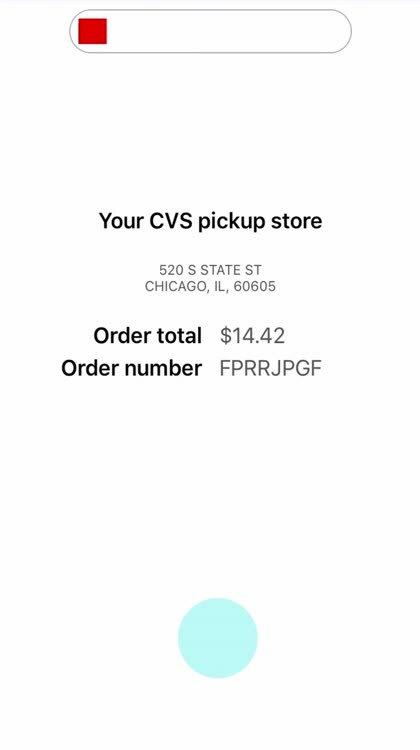 Print pictures at Target or order Walgreens prints from your phone without the hassle of prints by mail. Your order will be ready in about an hour and you can pick up your prints at your leisure. 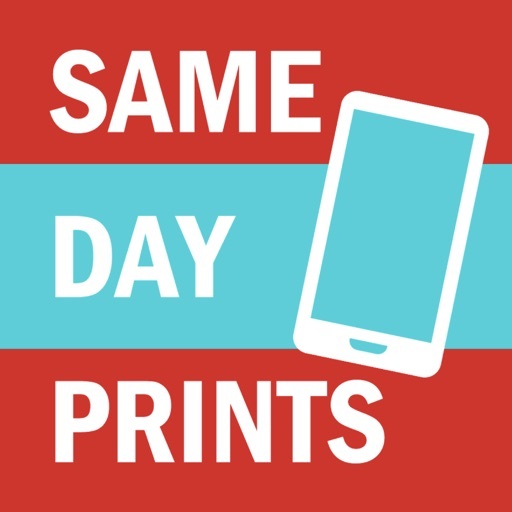 Whether you’re picking up groceries at the store, running a few errands around town, or taking the kids to school, you can swing by your local CVS, Target, Walmart, or Walgreens store to grab your order of high quality prints! Preserving your memories is important! That’s why printing pictures at CVS from iPhone is so handy. Select your favorite photos from your phone, and print them for safekeeping in your family album! Maybe you just came back from vacation or you took some snapshots at Mom’s birthday. Don’t let them sit on your phone! Turn them into bold, colorful prints that you can keep safe for future generations! 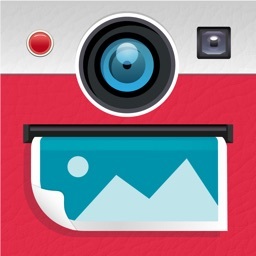 In addition to photo printing, you can use our free photo app to create your own greeting cards! Pick out a photo and a card design and make a one-of-a-kind greeting for a variety of occasions! Sometimes, it’s difficult to find the right card. Speed up the process and create a greeting that comes from the heart using one of your own photographic treasures! Our app doesn’t stop at photo prints and photo cards! 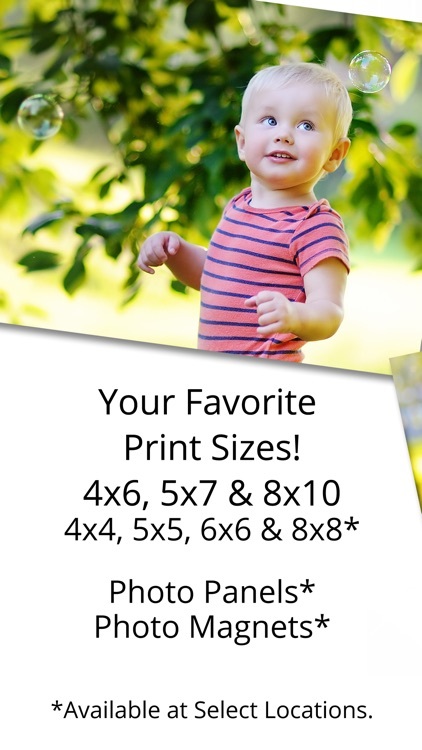 Now we offer photo panel prints and custom printed magnets too! Celebrate your photos in a variety of ways and showcase them anywhere throughout your home! When you’re looking for contemporary wall décor with a personal flair, you can’t go wrong with our photo panels printed at CVS. Select a size and place your order in minutes to create long lasting wall décor that highlights a cherished memory. Photo magnets from CVS are also a fun, convenient way of featuring your favorite pictures on your fridge, locker, or metal filing cabinet at work. Pick out a cute pet picture or a fun photo of your kids and turn it into a personalized magnet to brighten your day! 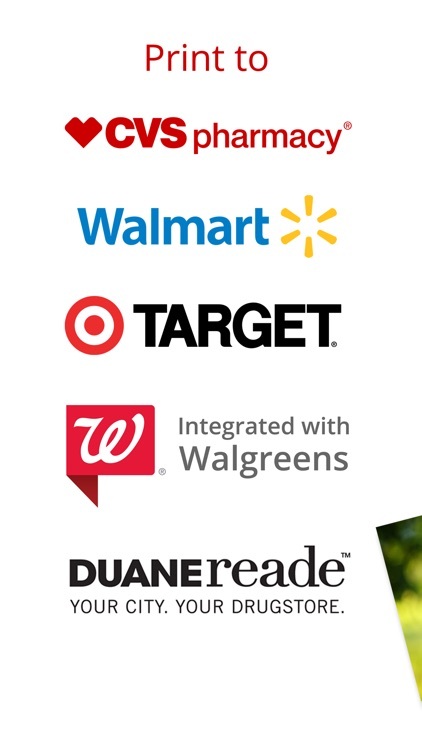 Does Walgreens print pictures from your phone? Are you able to share your favorite memories over dinner tonight with the kids? If you have found yourself asking these questions, the quick and easy solution is Same Day Prints! As you can see, there’s several reasons to download our free app and print photos same day! 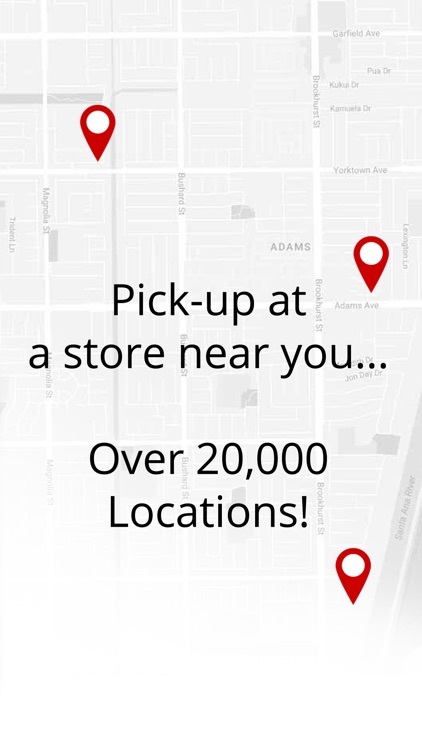 Forget shipping charges and waiting for your order to be delivered in the mail. 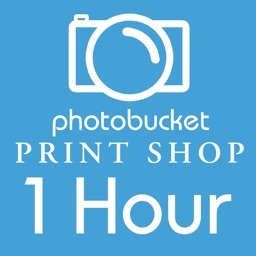 Print high quality photos in 1 hour at over 20,000 store locations nationwide for any occasion! 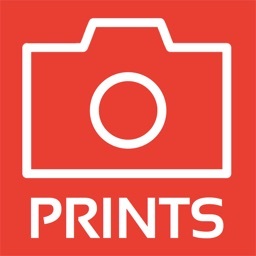 Photo prints are the best way to relive life’s most precious moments, and our app can be used for a variety of projects. 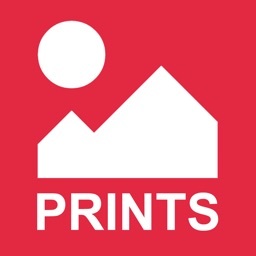 Print smartphone photos the easy way, and download our free photo printing app today!